By giving acres as a gift this Easter you will help forests flourish and provide more safe havens for some of Earth’s most vulnerable wildlife. For as little as £25 you can buy a quarter of an acre and every donation comes with a beautifully designed gift pack that is personalised specially. 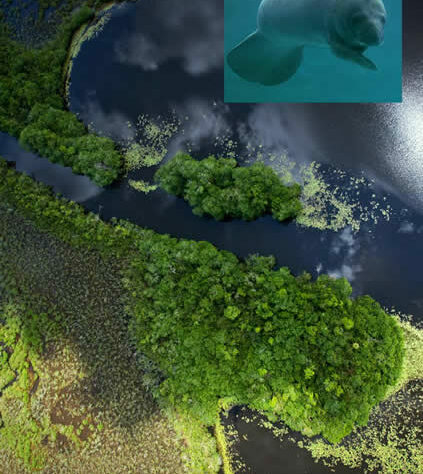 Pristine lagoons, a safe haven for visiting dolphins and manatees, sweep through the mangrove and tropical forest habitat of the Laguna Grande-Sarstún Reserve in the Caribbean Guatemala region. Here we are helping our partner FUNDAECO expand their network of reserves, providing greater protection for the area’s wealth of wildlife – from five big cat species like the Jaguar, to River Otters and the Mexican Black Howler Monkeys. 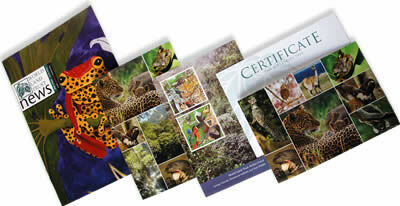 “I start each day in the reserve listening to the howls of the “Saraguate” or Howler Monkey. Saraguate are hard to see but easy to hear; their howl is so strong that you can hear it from about a kilometer away. 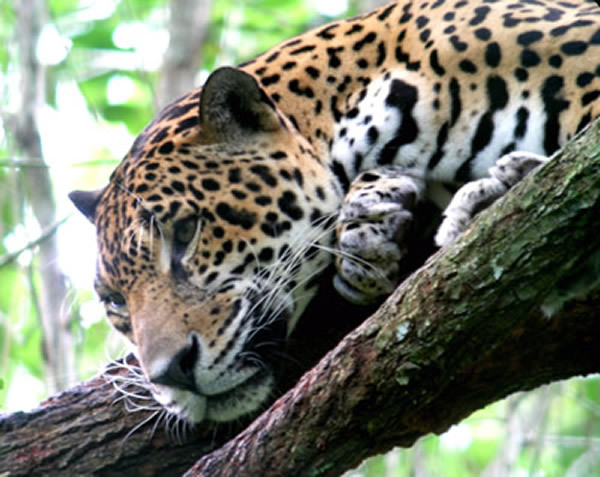 Sometimes the tourists who visit the Laguna Grande are afraid because they think it’s a Jaguar. “Howler Monkeys move in troops and it seems that they are more common or maybe noisiest during the last and first months of the year. Their howl is stronger during the sunrise and during the sunset, so each day it feels like they come to say hello and goodnight. 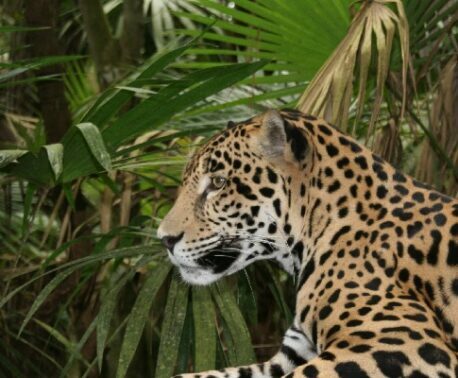 The reserve is teeming with wildlife, yet its habitat is considered to be the single most threatened in the Caribbean Guatemala region with less than 20 per cent of the original forest remaining. This Easter and spring WLT desperately wants to protect more of these habitats, seeing the forests grow and flourish into the future. 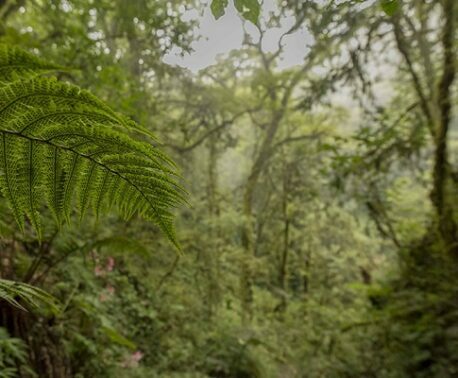 Through the Buy an Acre appeal we are helping our partners in Guatemala, Colombia, Ecuador and Mexico to create new reserves or extend existing ones, protecting a haven for wildlife to thrive. Donate today and help us save real acres, in real places. Delivery information: For delivery before Easter (UK only) the recommended last order date for the gift packs is Wednesday 4 April.